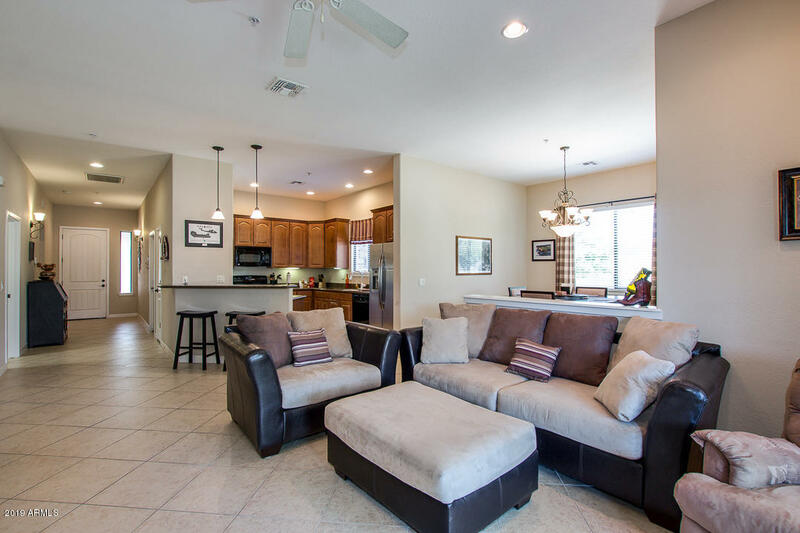 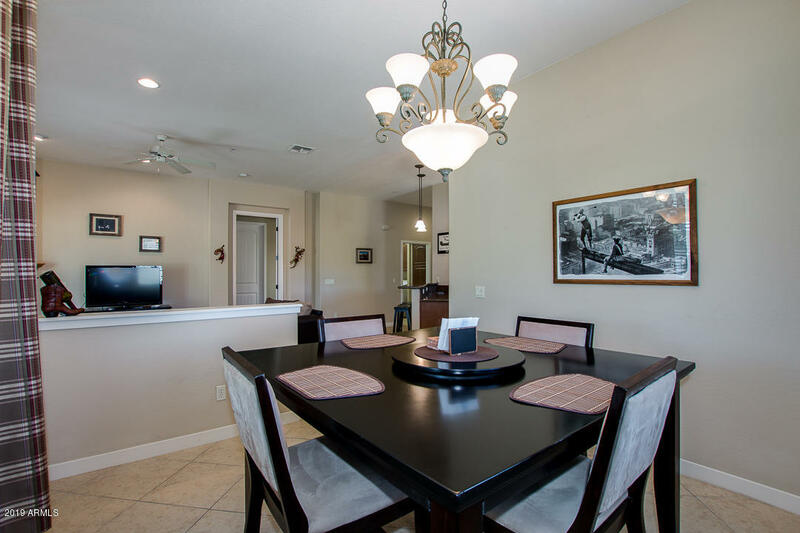 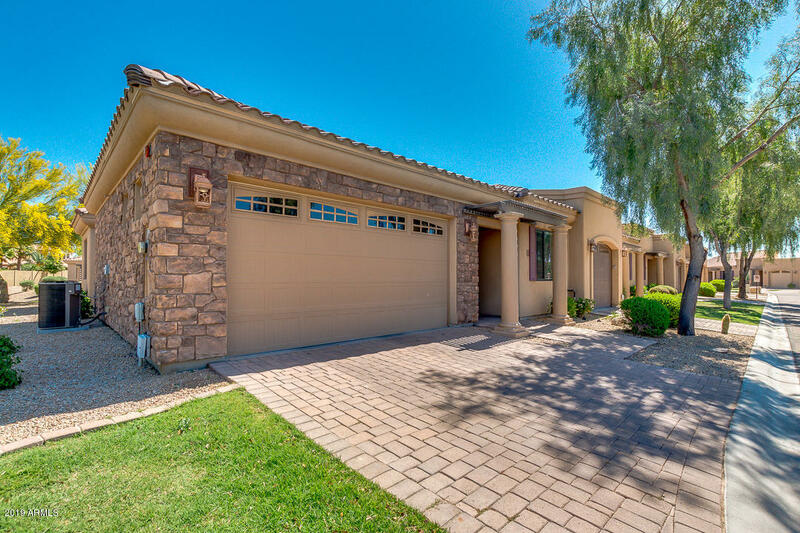 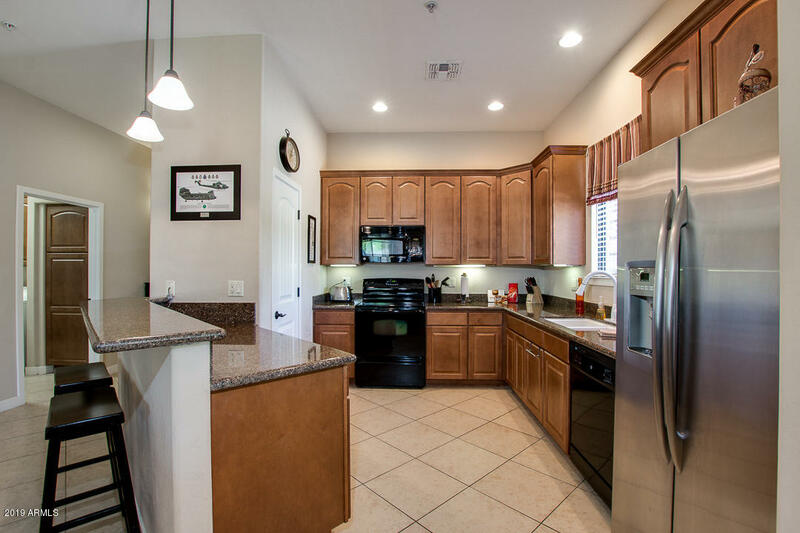 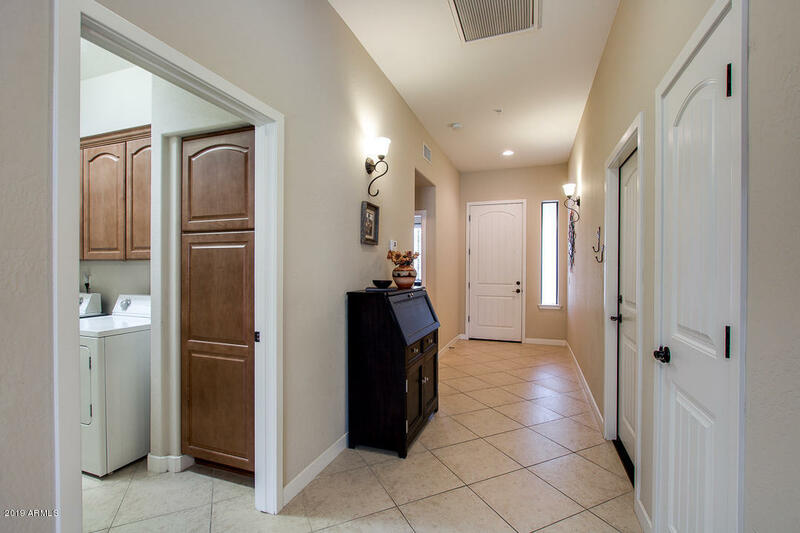 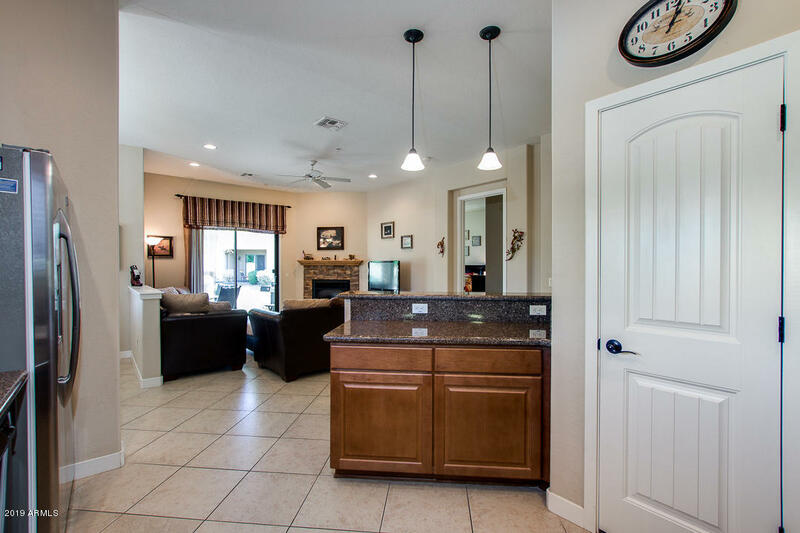 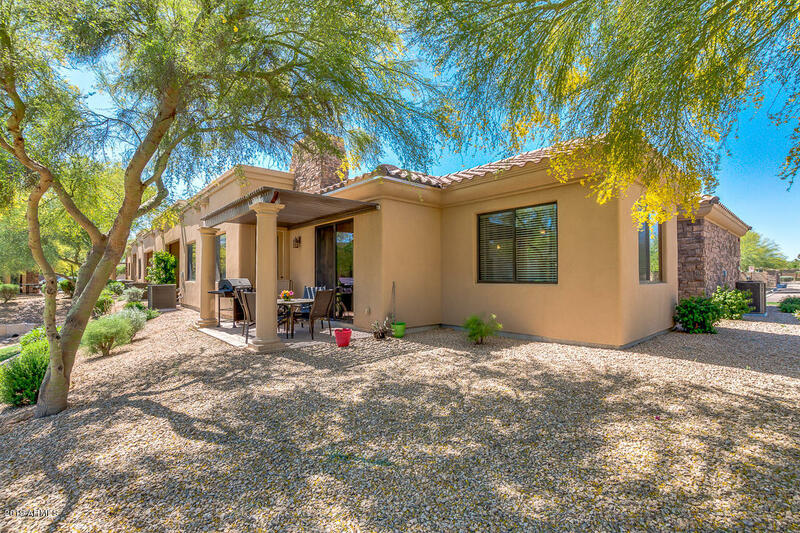 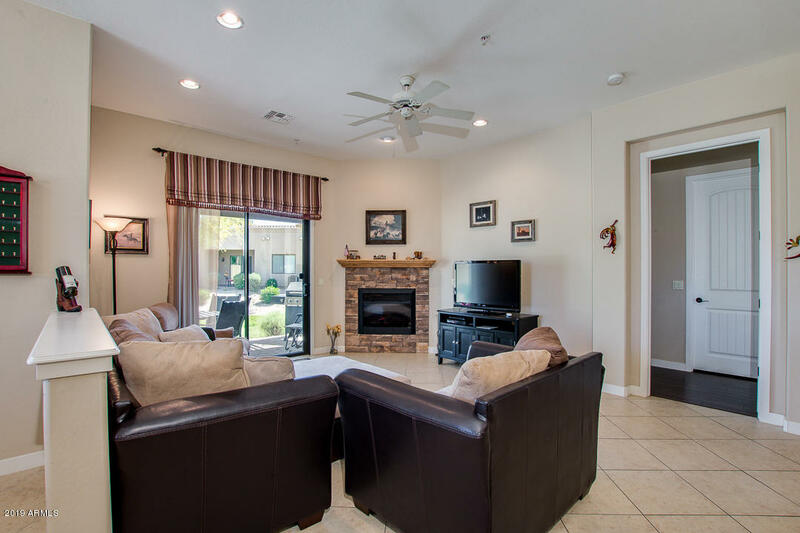 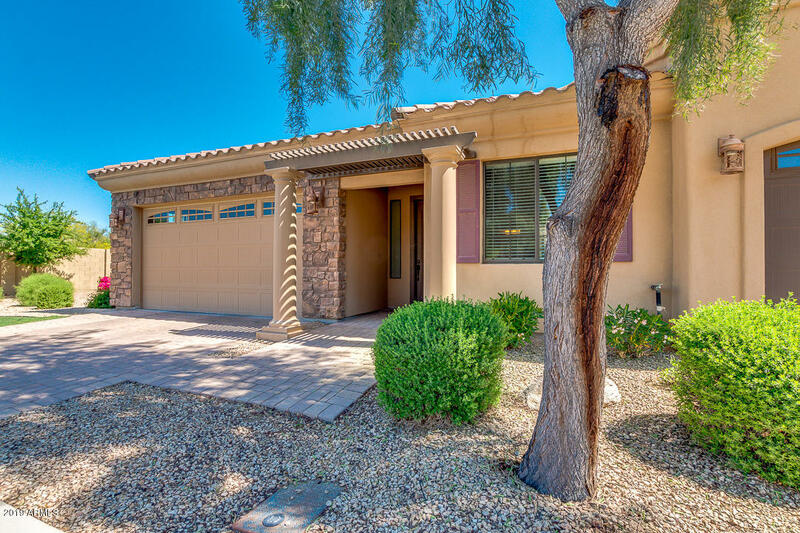 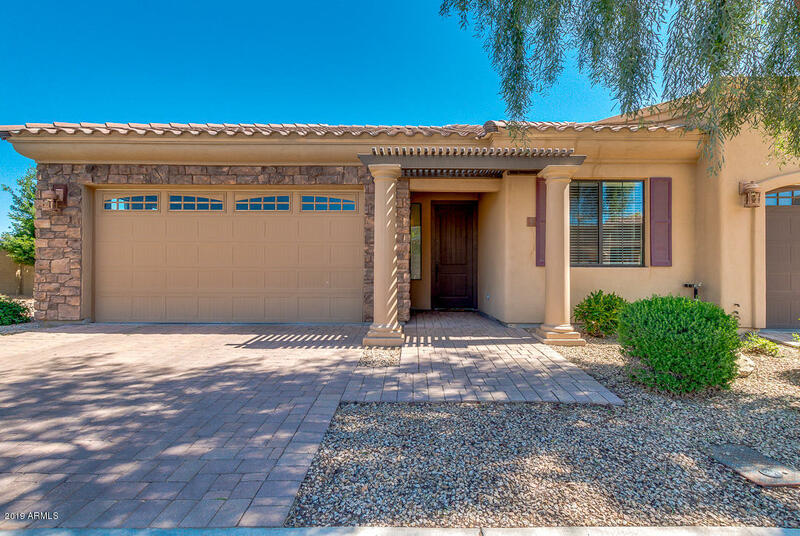 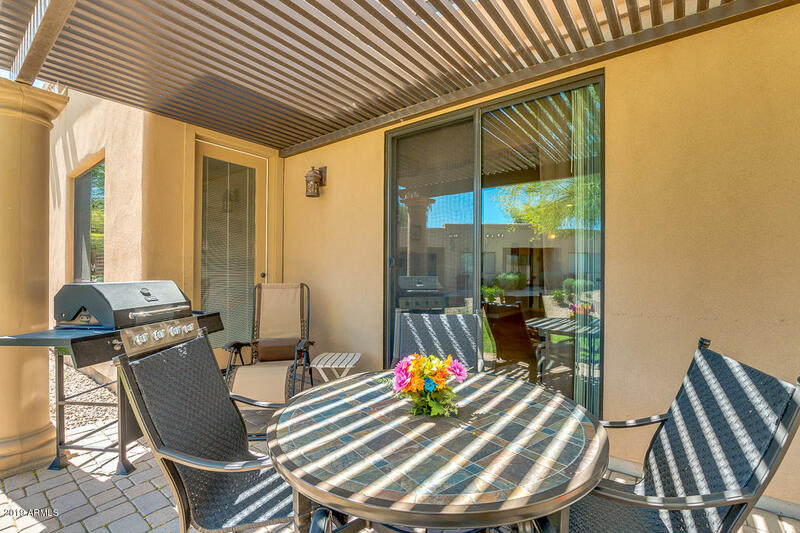 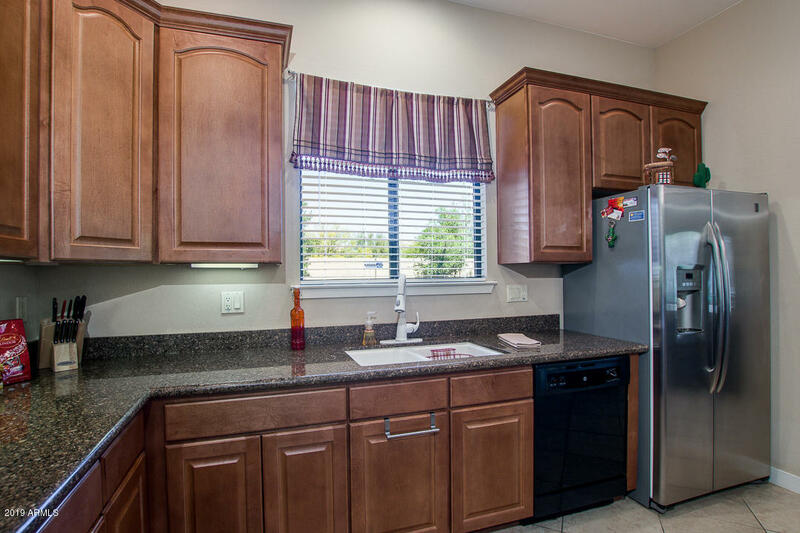 Immaculate 2 Bd, 2 bath Patio home located in a small gated community in Goodyear. 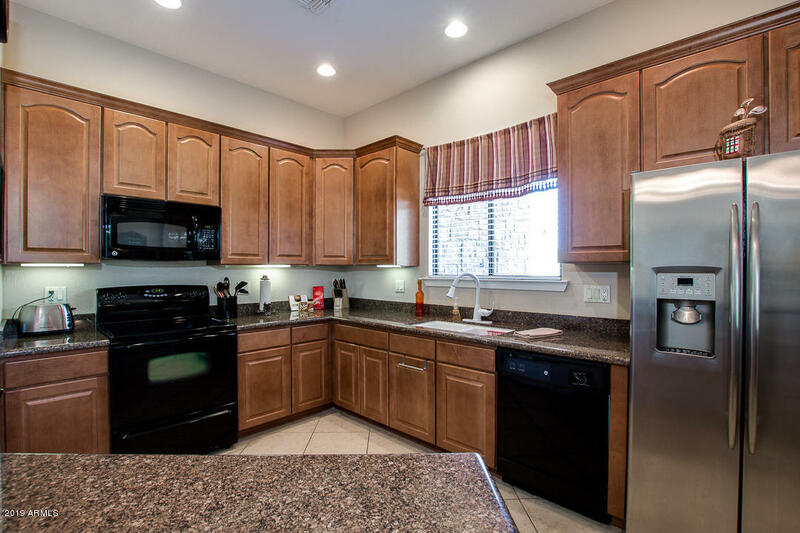 This very well cared for home is being sold FURNISHED! 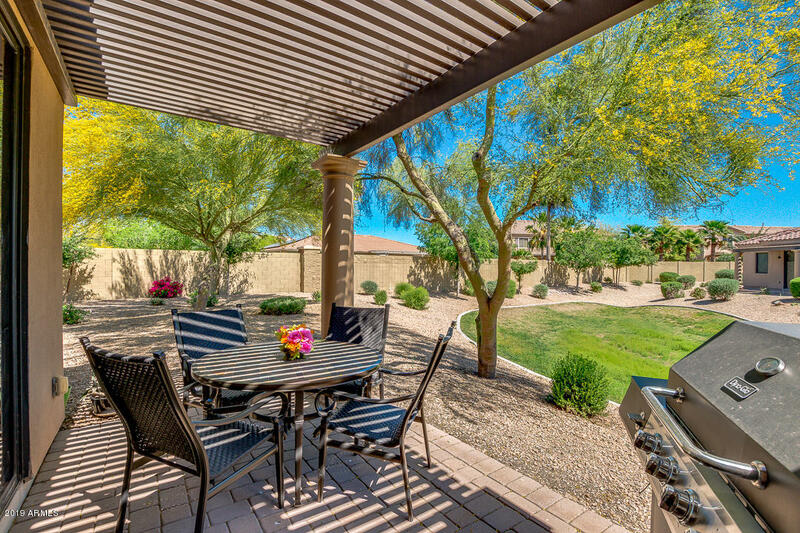 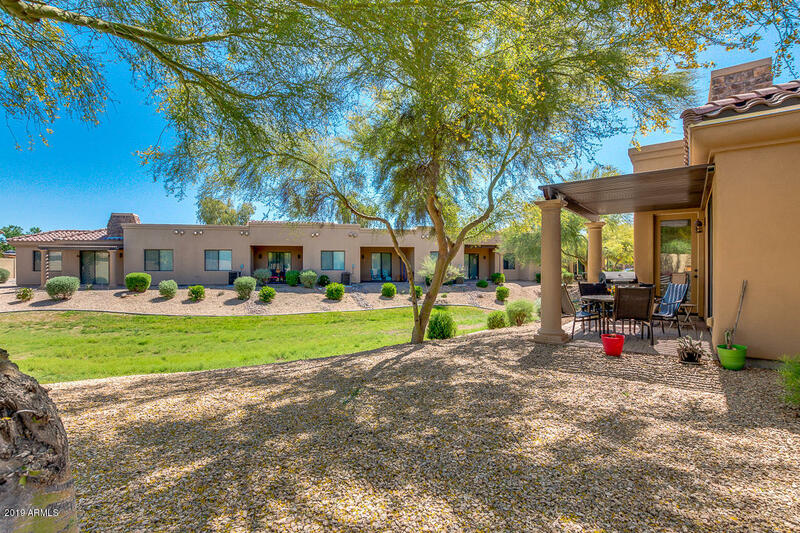 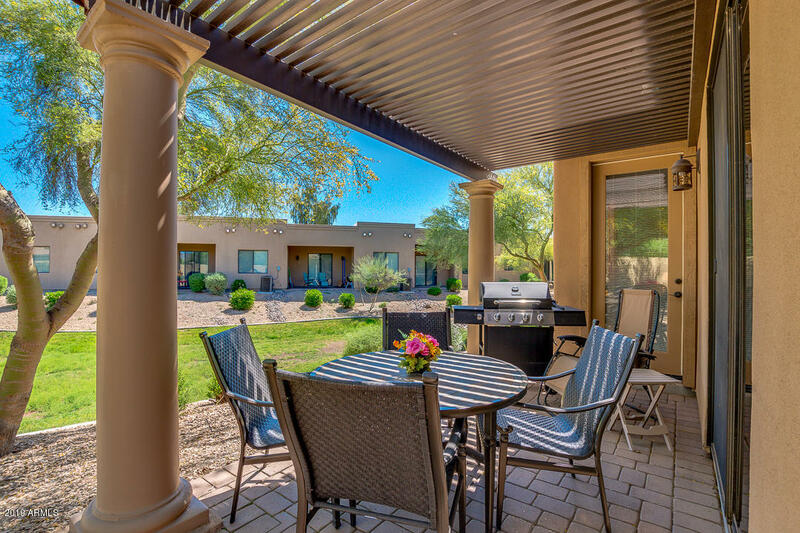 You don't need to do anything but move in and start enjoying Arizona's beautiful weather. 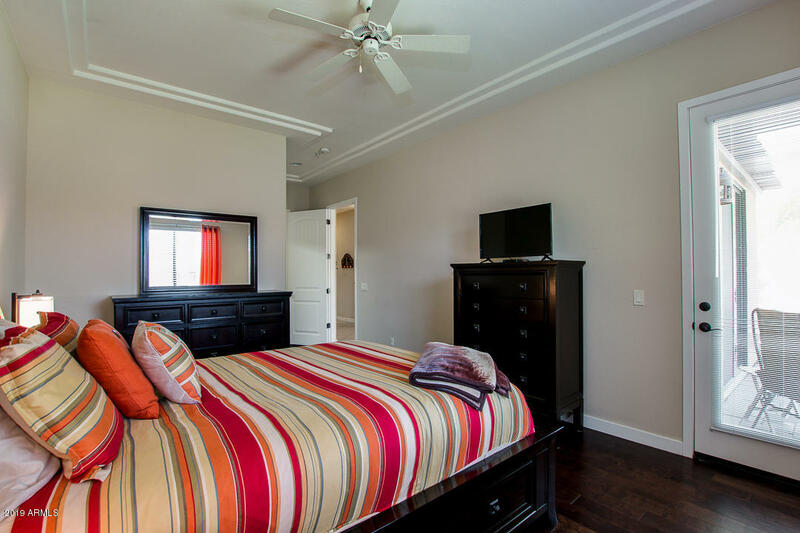 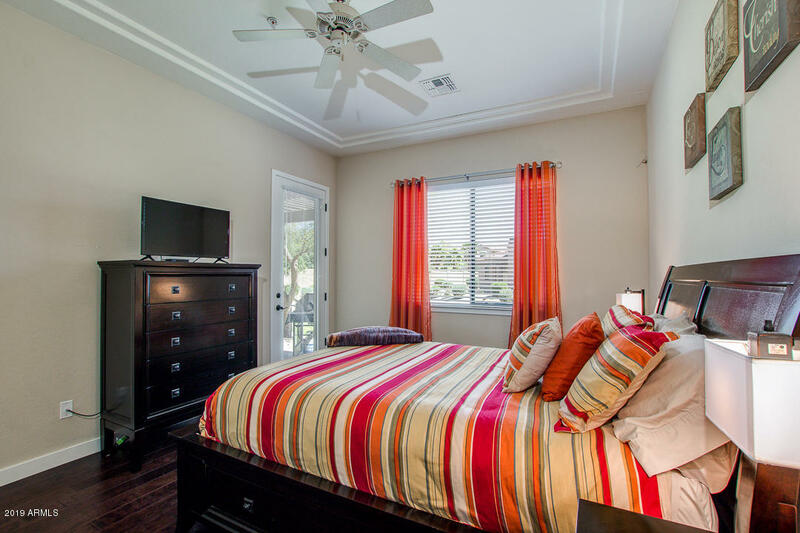 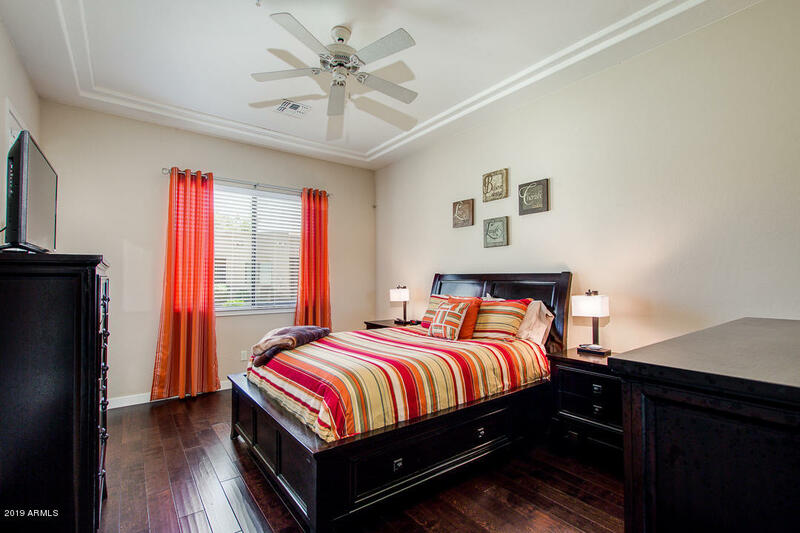 Open floor plan features a cozy fireplace, tile floors and real hard wood flooring in bedrooms. 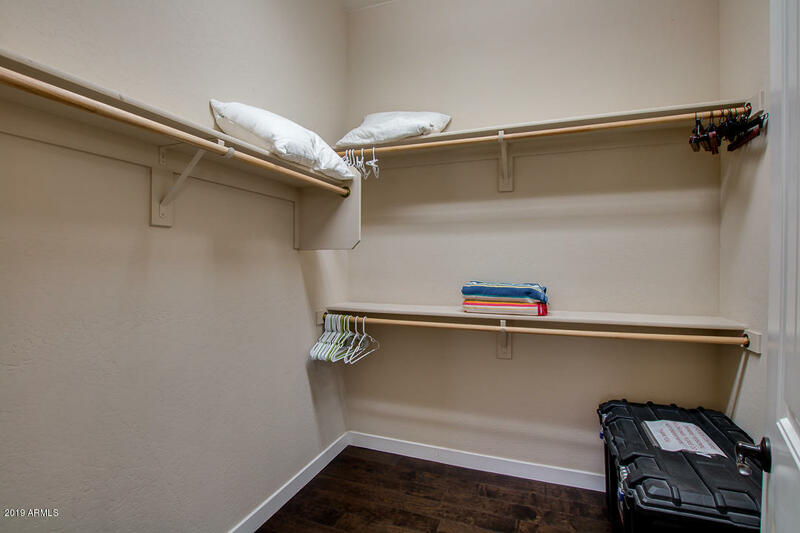 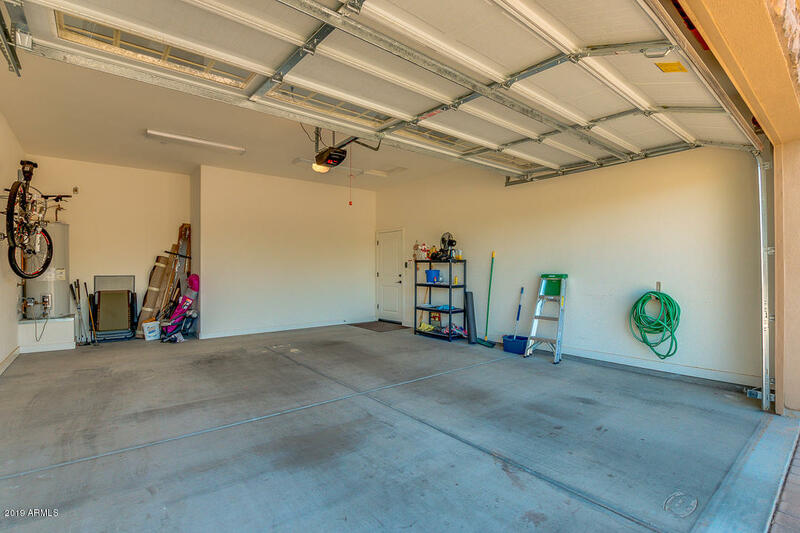 The spacious 2 car garage allows you space to hold all of your toys. 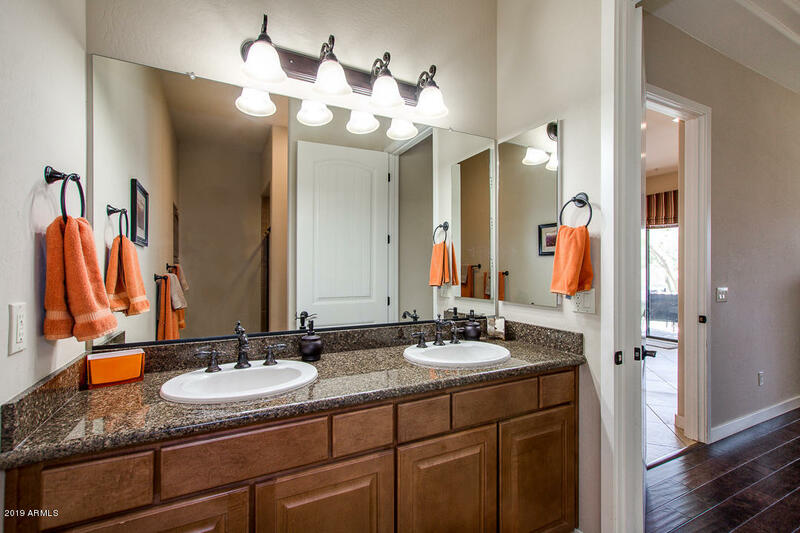 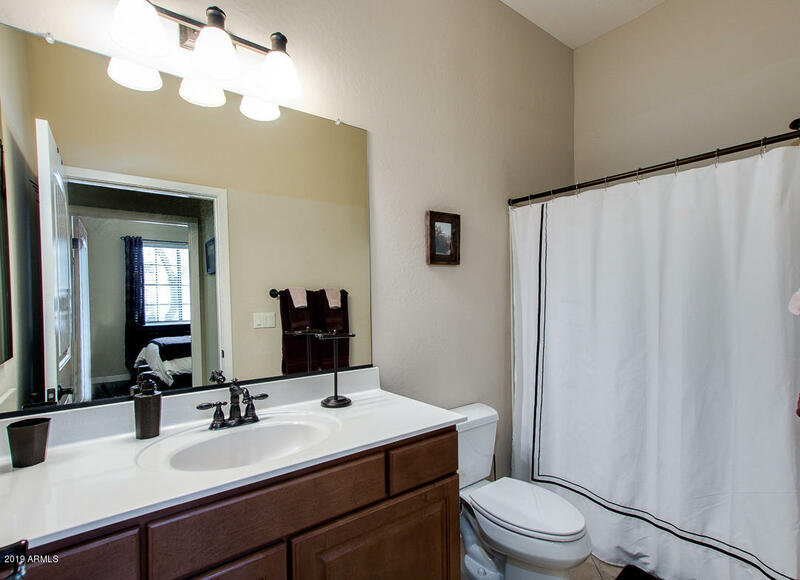 Comfortable Master bath with raised vanity, his and her sinks and large walk-in closet. 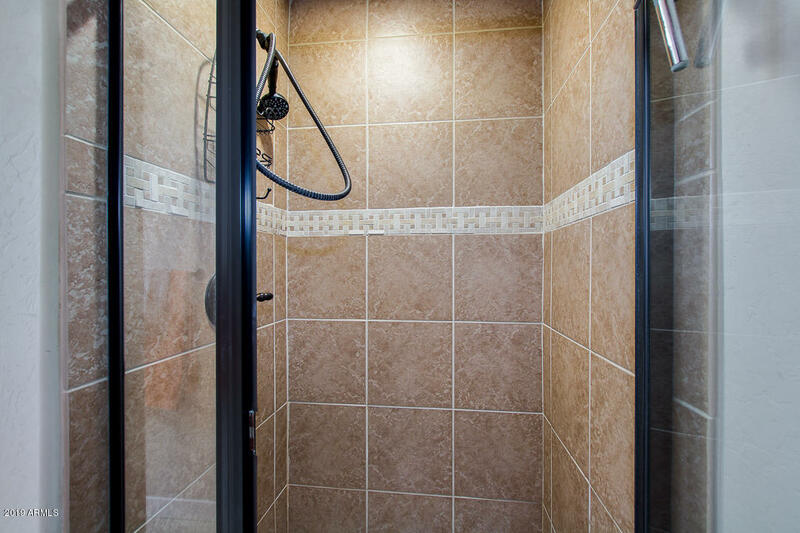 Ideal end unit with common areas on the side and back. 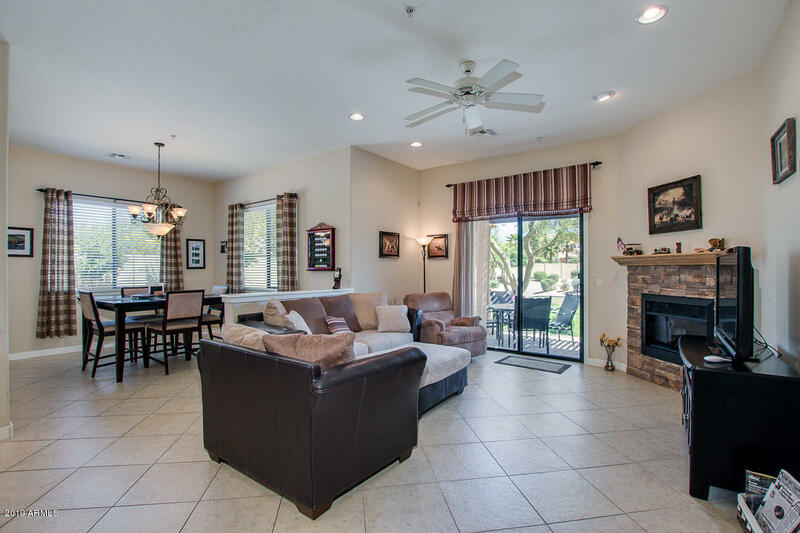 This quiet community has just 58 units with a resort style pool and a small park with kids play area. 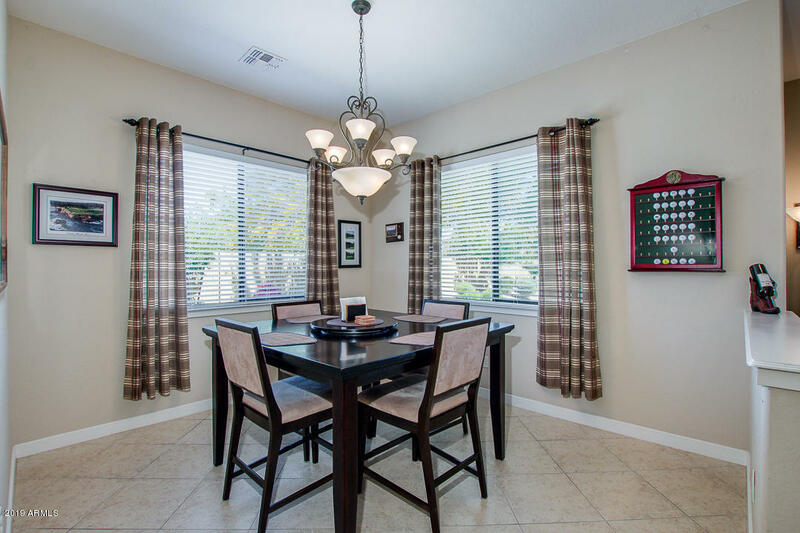 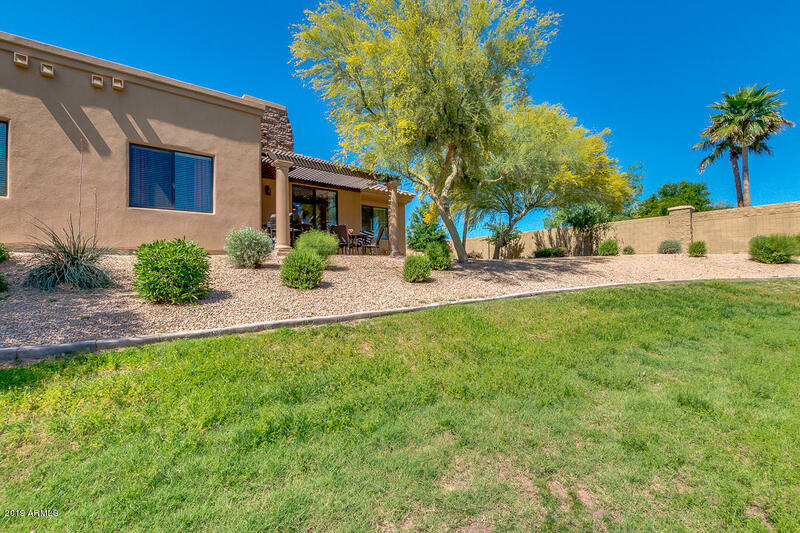 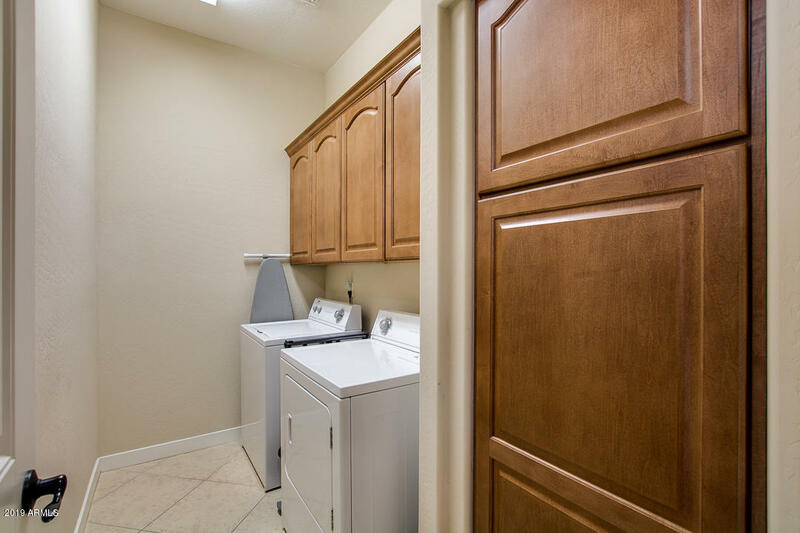 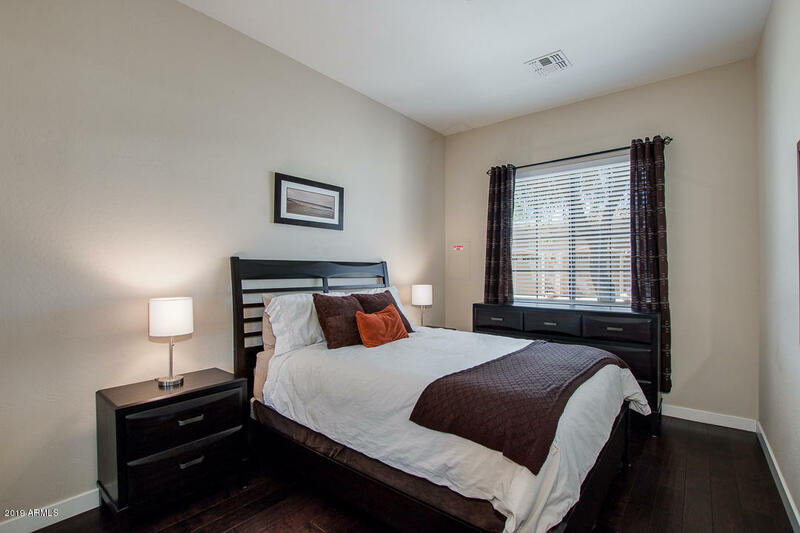 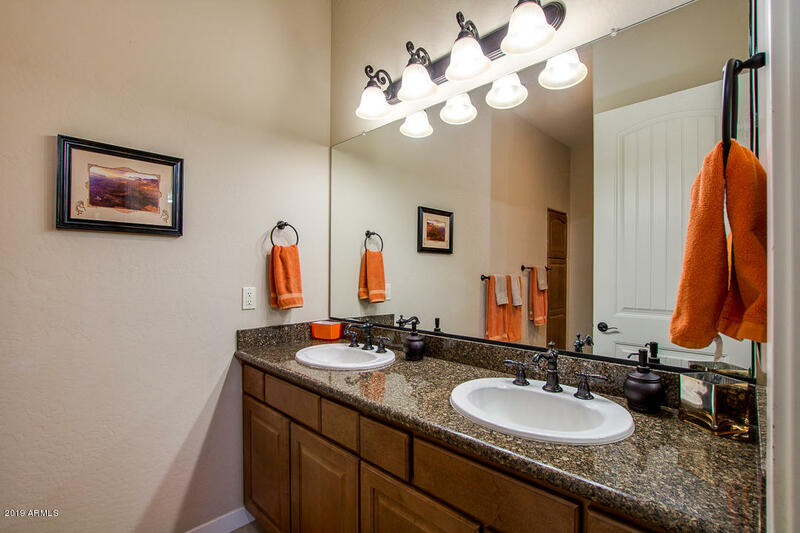 Easy access to shopping, A+ rated schools and just 1.7 miles from the new Loop 303 hwy. 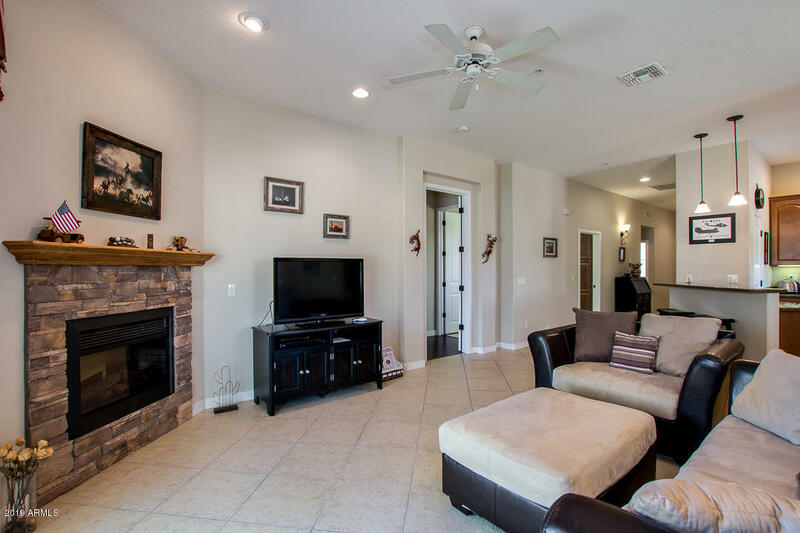 Don't waste any time and schedule a showing before it's gone!